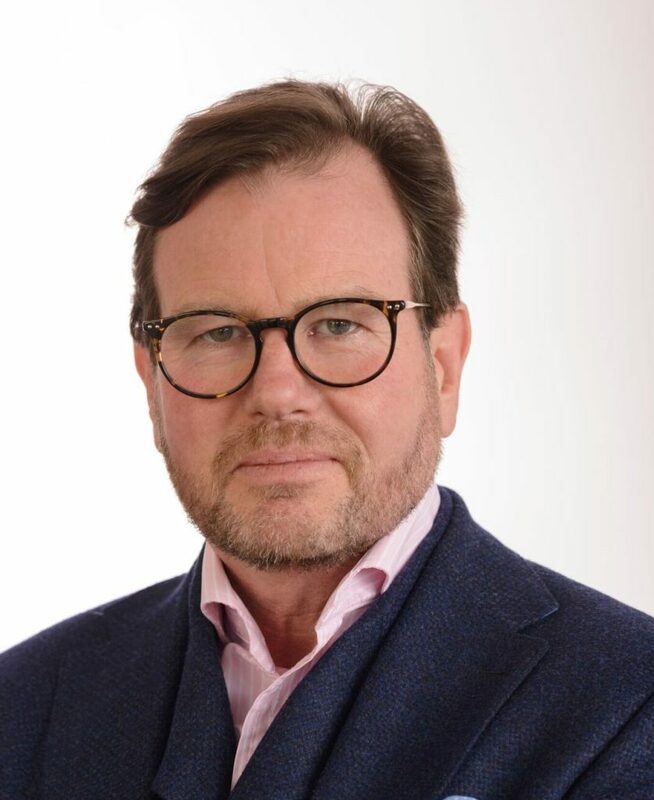 As Hutchinson Networks‘ Chief Operating Officer, Stephen Heslop places his strategic focus on ensuring the organisation can deliver the right solutions to our wide range of client specifications. Stephen has extensive leadership expertise, having managed at a senior level in numerous large companies since 1995. His repertoire of experience extends to the FMCG industry, in which he has held the positions of Chief Executive of Real Good Foods PLC and Managing Director of Golden West Foods – the logistical backbone of fast food giant McDonald’s. Stephen ensures that Hutchinson Networks delivers a valuable service to our clients, maintaining long-term business sustainability. As a result, a key focus of his role is also on achieving alignment across Hutchinson Networks’ business units, to ensure completion of ever-growing strategic plans. Stephen’s remit also encompasses the development of client strategies, satisfying market demand and differentiating from the competition. At heart, Stephen is also a competitive rider and has been for ten years. He has competed in show jumping and eventing, and his passion for animal welfare has led him to care for some animals over the years, including his five current horses.